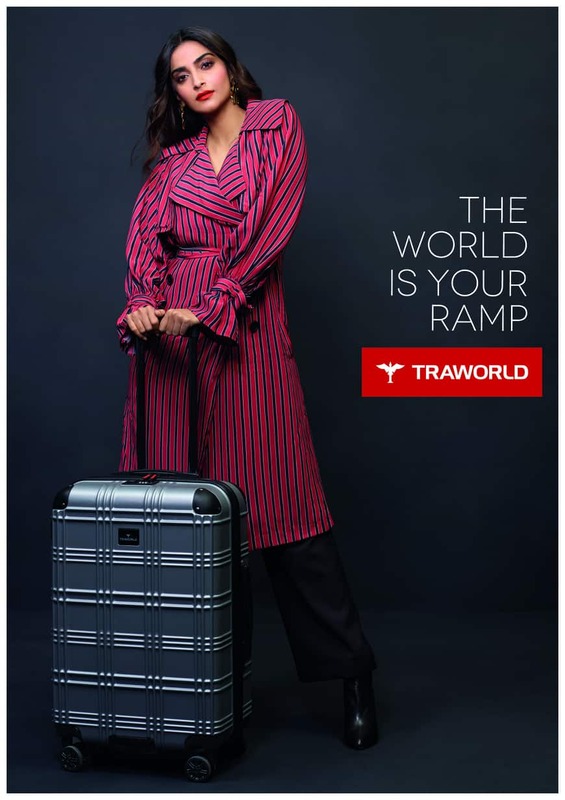 Traworld, the premium luggage brand from the house of High Spirit Commercial Ventures, has launched its ad-campaign ‘The World is Your Ramp’ featuring Sonam K Ahuja, the much-adored fashion icon from the Indian film industry as the face of their brand. The ad-campaign reflects the positioning of the brand as a fashion brand rather than plain luggage brand. The campaign is to tap the consumers who are regular travellers for many occasions and also look for fashionable luggage bags. Traworld’s bags look and feel is more like a fashion accessory than just a bag. Traworld is a premium and modern luggage brand for premium and fashion conscious travellers who love to use travel luggage for their varied needs. The brand offers a range of luggage bags which are stylish, classy, yet sturdy and value for money, keeping in mind the need and fashion sensibilities of its customers. The luggage bags range from casual to business travel segments and come in different sizes as per consumer’s requirements. The product is lightweight, shock resistant and water resistant with a unique locking system to keep the luggage secured. Mobility ranges from four-wheeled to eight-wheeled, so that your luggage travels at your pace and is easy to carry. The entire advertisement strategy is being conceptualized and driven by Makani Creatives, who are positioning the brand for premium customers reflecting upon their needs as per their lifestyle and choices. 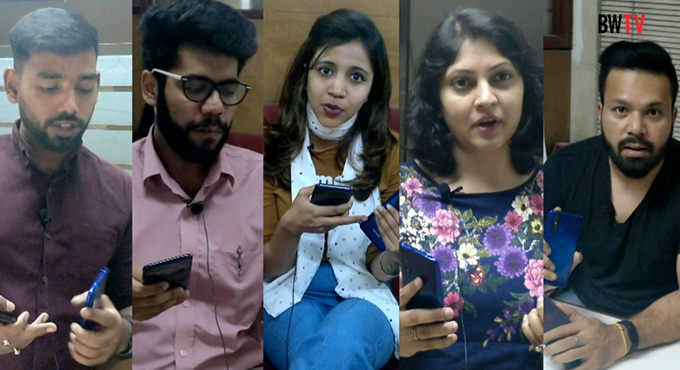 To their credit, they have worked with various iconic brands like Pepe, Red Tape, Panasonic, Metro Shoes, Mochi Footwear, Channel, Mahindra Logistics, Lavie, Killer Jeans, and several others. The brand is focussing on print ad-campaign across national and other regional dailies spread across 10 leading cities reaching out to consumers across India. Besides very strong BTL activities have been planned with all the MBOs across India, to deliver the essence of the brand and enhance visibility. 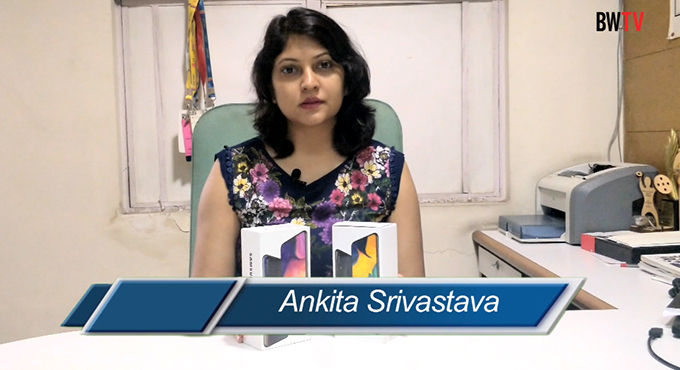 After looking at the success of the campaign, the company may also look at TV campaign in the years to come. Commenting on the association, Mr. Tushar Jain, Founder and Managing Director, said “We are delighted to sign Sonam K Ahuja as a brand ambassador for our brand Traworld as she is the true embodiment of what the brand stands for. We see a deep connect with regards to her style and the elite urban population who can easily relate to her as their fashion icon. We couldn’t have had a better choice to represent the brand than her and Makani Creatives also delivered phenomenally well on brand positioning and marketing with their creative acumen”. He further added that, ‘we have taken a woman as our brand ambassador, which is first of its kind for an Indian luggage brand to do so. The fashion goes well with women folk and this would give us an edge over others in the industry’. “I am super excited to endorse premium luggage brand ‘Traworld’. Traworld goes well with my style statements and is in tune with my choice of fashionable and stylish bags. Since I am a frequent traveller and I literally live out of my luggage, I am cautious of the brand I would carry as it’s just not a brand but something that defines my personality. I can personally relate to the brand as it strongly relates to fashion. The brand will surely win the hearts of people who are always on a lookout for trendy and stylish bags while they are travelling”, commented Sonam Kapoor Ahuja, Actor, Fashion Icon of India and Brand Ambassador, Traworld Bags, when asked about her association with the brand. Traworld is available in all leading retail stores across the country. It is also available in general trade through a large distribution network of 3500 MBOs spread across seven States. The brand is also available on online platforms like Amazon, Flipkart, Myntra, Amazon, Snapdeal, Indiamart, and Paytm Mall to name a few. With our current association, we are sure we will be able to further enhance brand visibility across India.